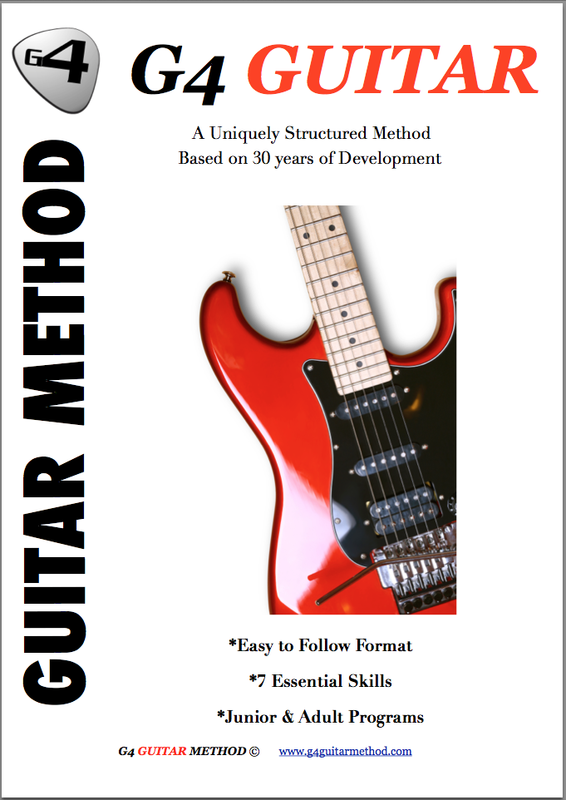 Testimonials G4 Guitar: "I enjoy my lessons and am learning at my own pace." "I enjoy my lessons and am learning at my own pace." There is plenty of information available and the lessons are run well. I enjoy my lessons and am learning at my own pace. - Jonathan Cullen - Leigh UK. G4 GUITAR SCHOOL Leigh UK. To check out their website please go to http://guitarlessonsleigh.co.uk. "Jeff Cooke is a fabulous mentor for my son"